UnitedHealth's Motion wellness program will now offer the Fitbit Charge 2 to help members track their fitness goals in real time. Fitness technology may have gone to the next level. 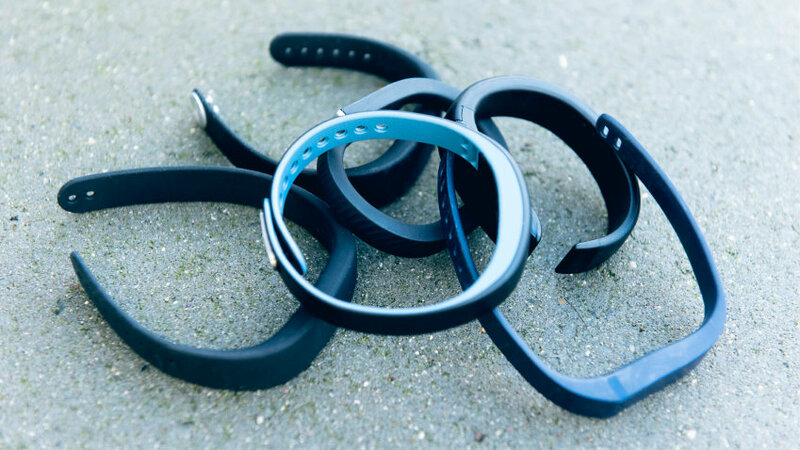 UnitedHealthcare has announced that Fitbit, producer of health and fitness wearables, will produce a customized wearable device that will be incorporated into its UnitedHealthcare Motion wellness program.